Inspire Energy Services provides economic studies and related services within the petroleum industry. These services include analysis for both personal and company interests. 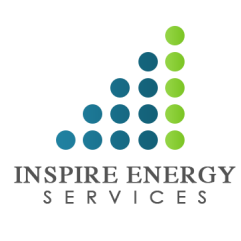 The Inspire Team will prepare reserve audits, due diligence studies, and gas contract analyses. These evaluations are used in property appraisals for investments, financing, acquisitions, mergers, and other fair market value purposes. We can independently evaluate pricing, expenses, capital, and the reasonableness of future development plans. • Public and private assessment and evaluation of oil and gas properties. • Investment Banking support documentation and due-diligence. • International economic analysis for certain jurisdictions. • Tax appraisals for estate planning and corporate strategy purposes. • Commercial banking support for loan proposals and financing options.